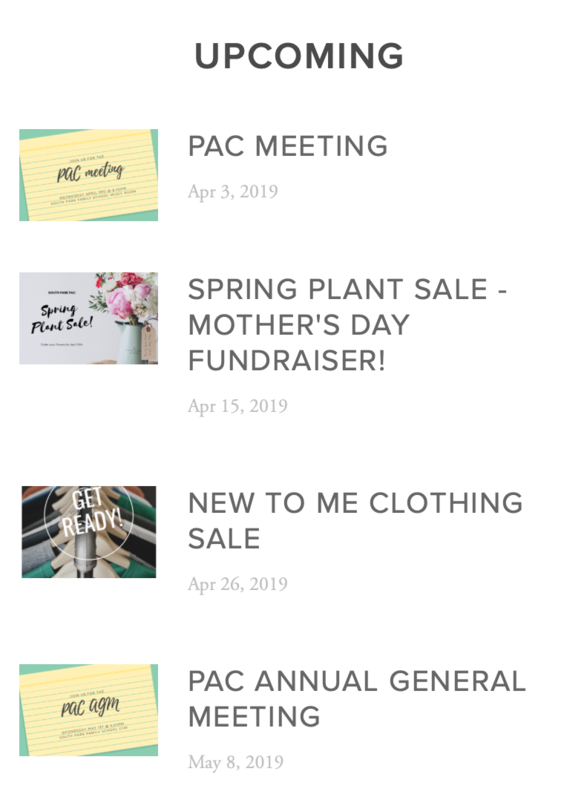 Check out the new PAC website! It's a place to find everything you need IN ONE PLACE! Have any suggestions for the site, please let us know (email Chair). Password for protected areas: sp508. 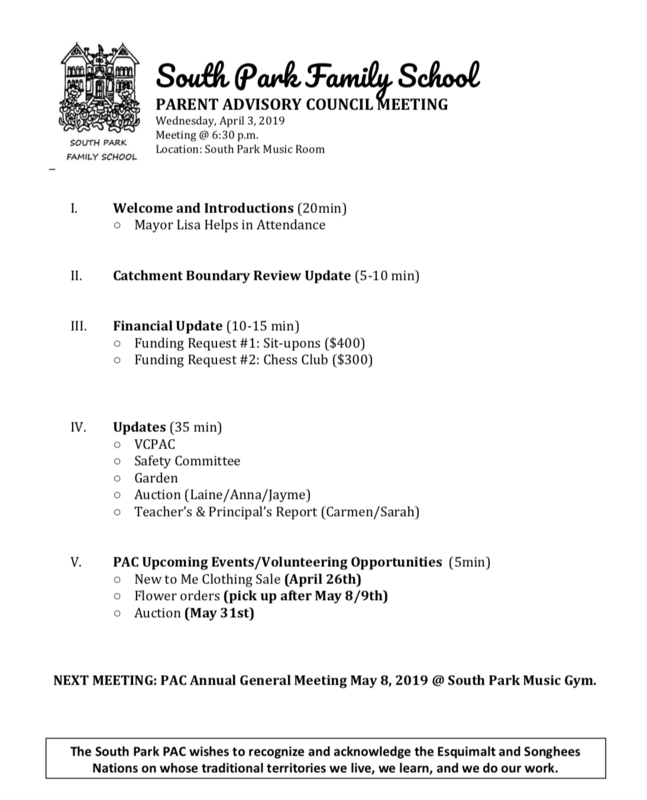 Reminder: PAC meeting this Wednesday at 6:30 in the music room. Family Meetings start next week! 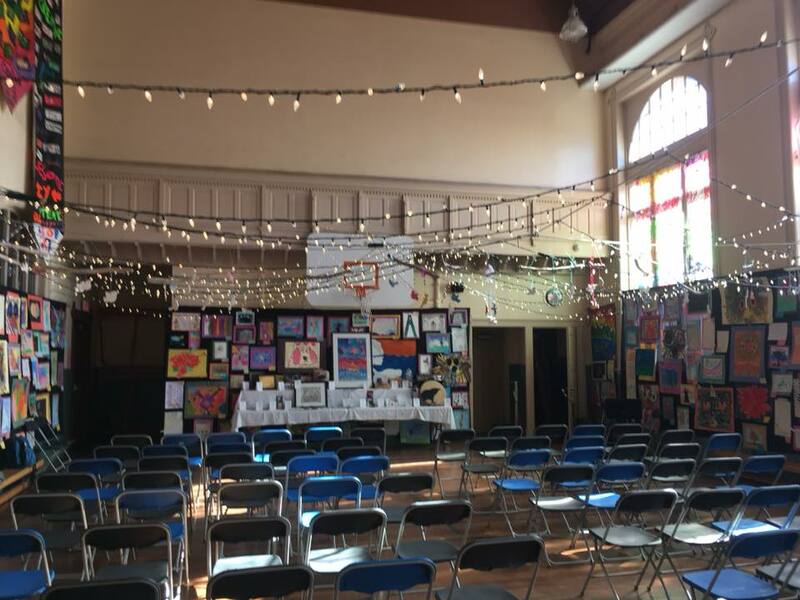 It’s the spring fundraiser again! 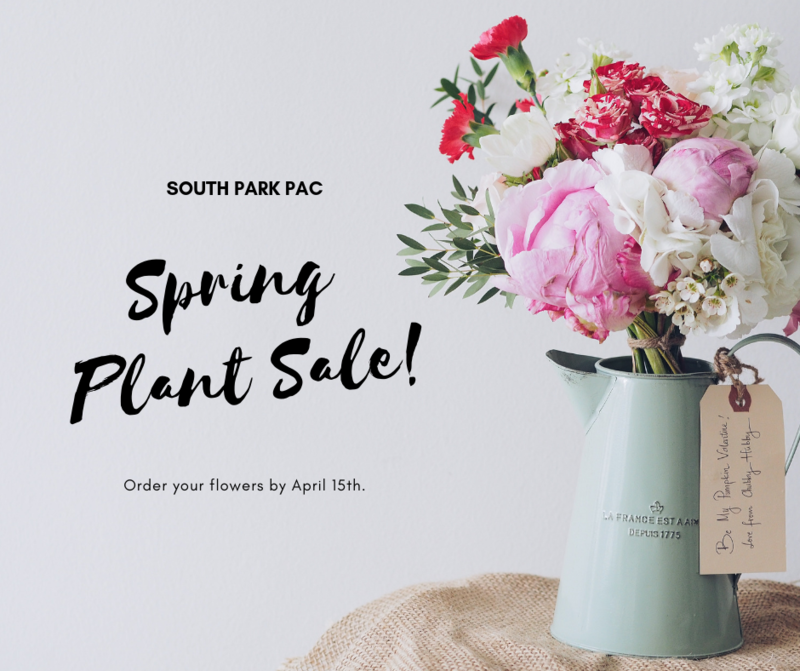 Please get your orders in for the beautiful options this year by April 15th. Flyer here. Order form here. Pick up scheduled for May 8th and 9th. Please take a look at the order form and submit to Megan Anderson ASAP! Any questions, please contact her directly at citizenne@gmail.com. 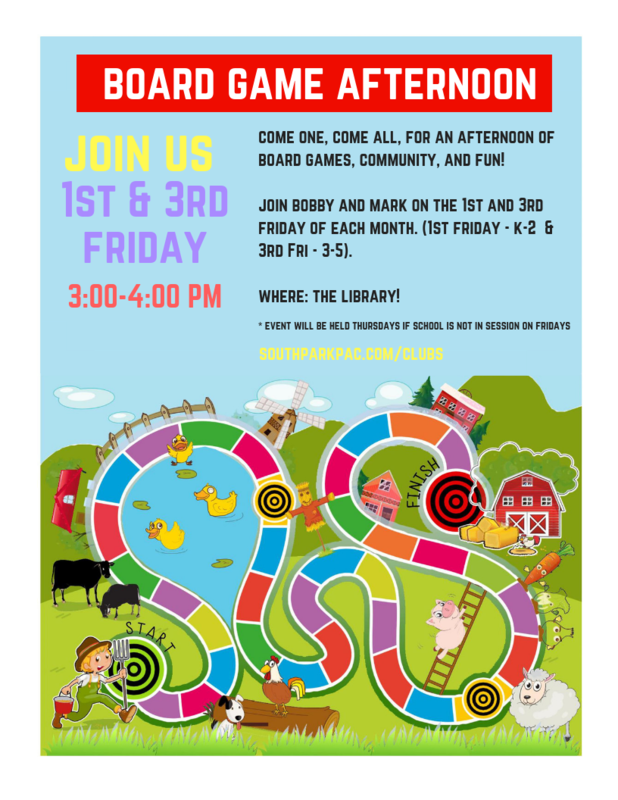 Reminder that Bobby and Mark host board game afternoons on the 1st and 3rd Friday of every month. The first Friday is for K-2 and the 3rd is for grades 3-5. Check out the website for more info! 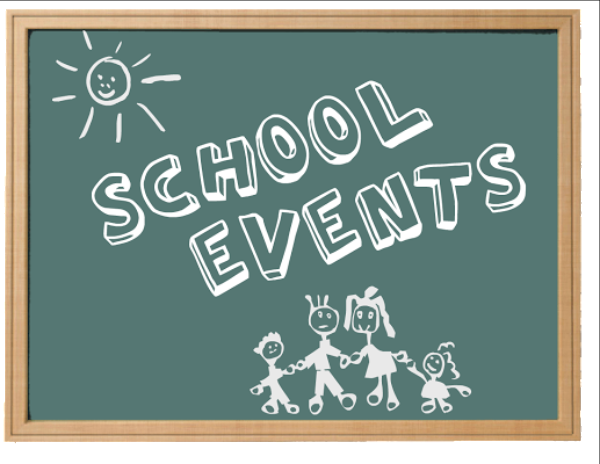 Note: Grades 3-5 will be Thursday April 18th due to the Easter Holidays. 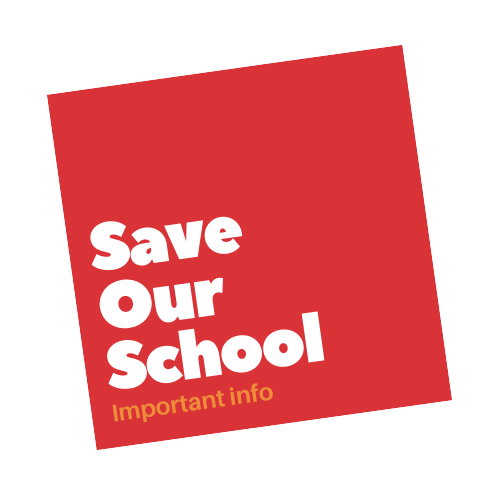 Stay tuned for more information once the Boundary Review Team presents its feedback to the Board of Education in April. The PAC will keep you up to date when the info starts coming in again. In the meantime, if you didn't see the formal report we sent the Boundary Review Committee, you can find it here. New to me sale is coming up! 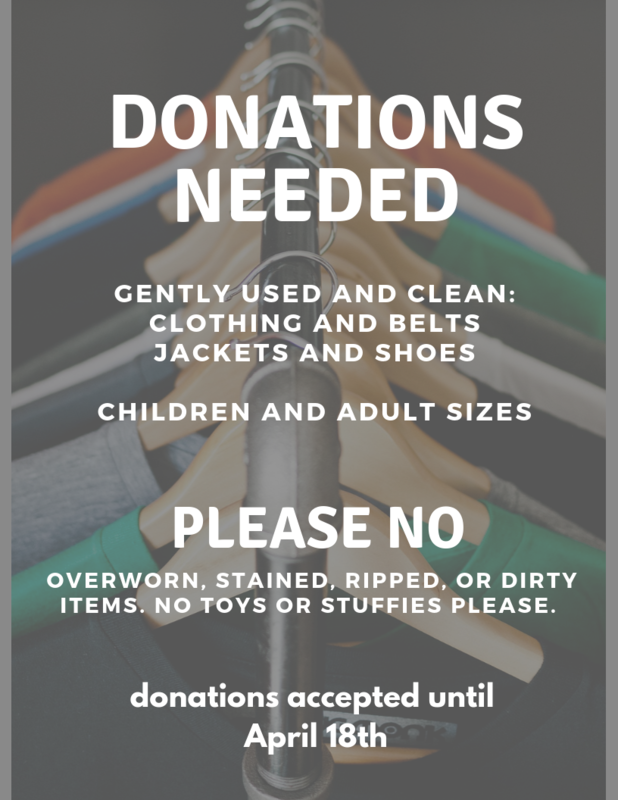 Clear out those closets! We also need help in getting the PAC room cleared out with books from the used book exchange moved out ASAP. Auction is coming! Please start collecting donations. 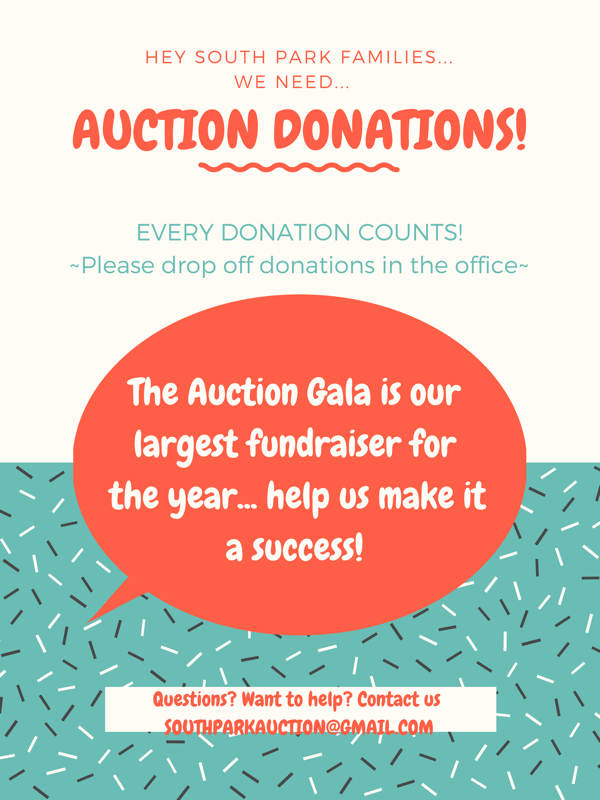 Auction will be Friday May 31st this year, so mark your calendars! More info to come as we get closer. Learn More. 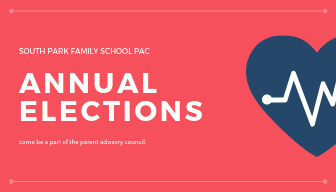 Want to join the Family School PAC? Nominations are currently being accepted. All positions are open and elections will be held if there is more than one nomination per position. 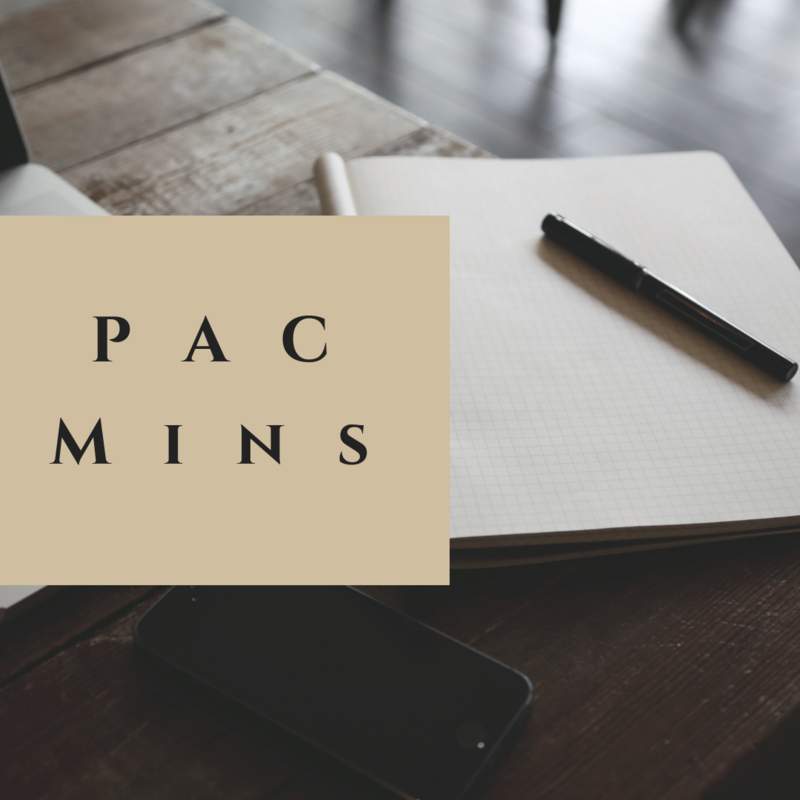 Current PAC executive positions with vacancies include: Member-at-large and a Co-Treasurer. Find the job descriptions here. Interested in participating? It's a great way to be involved if you can't give as much time as you'd like during the school day. You can nominate yourself! 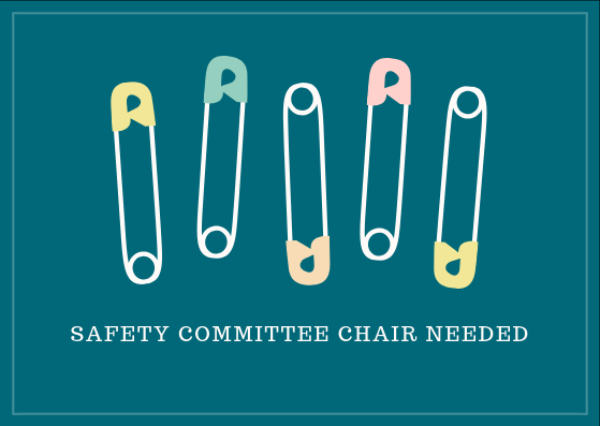 Would you be interested in being the Chair for our PAC Safety committee? This committee works on various projects related to safety, transportation, and emergency preparedness in and around the school. Want to learn more or ask questions? Check out the website! April 24th - PIZZA DAY! 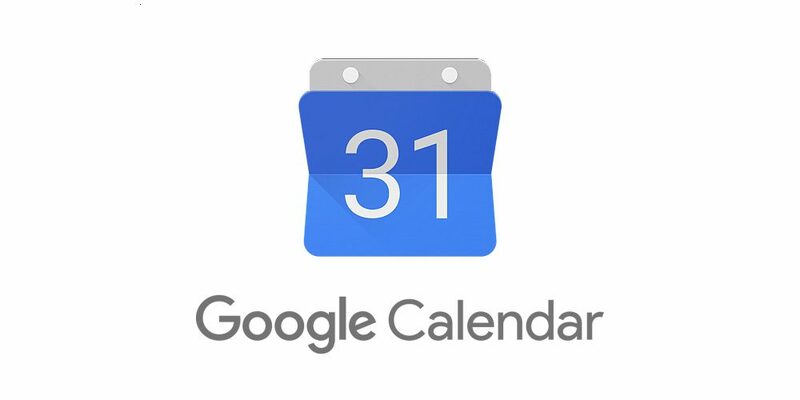 Haven't subscribed to the Google Calendar yet? Do it so you can stay up to date on the school events! We even have Pizza Day reminders set! Are you on Facebook? 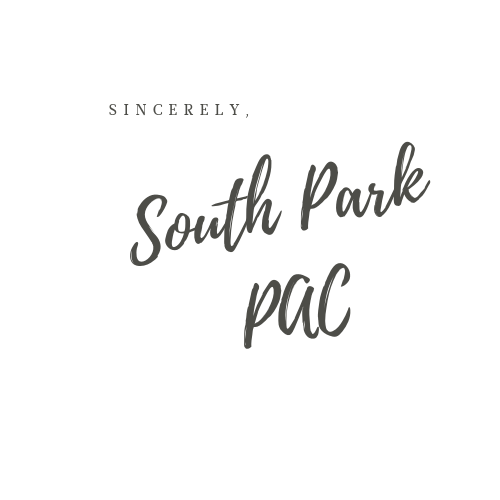 Have you joined the SOUTH PARK FAMILIES group? Do you know we also have private groups for each division? Look for your link in the announcements section at the top of the Facebook page! Go Now! Not on Facebook? Don't worry - all info will also come via email. 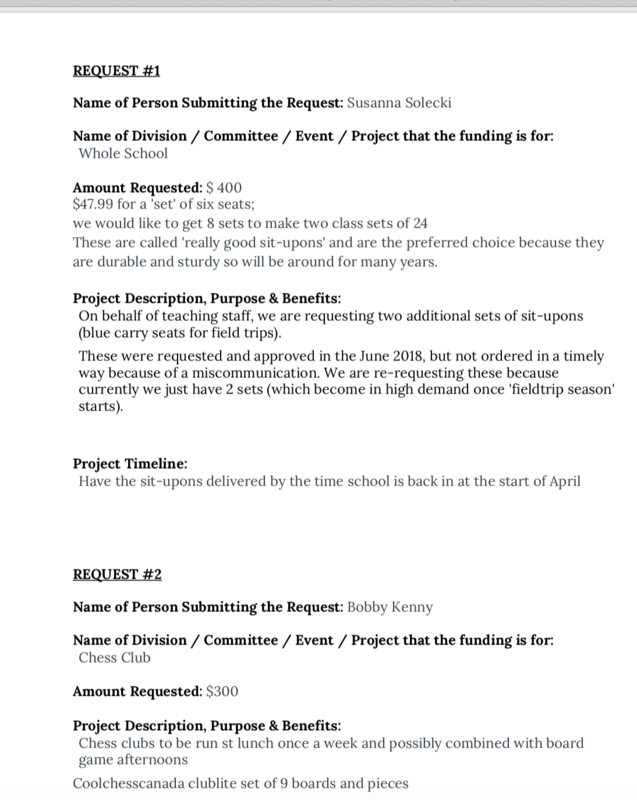 Want to pitch in for an event/committee at the school? 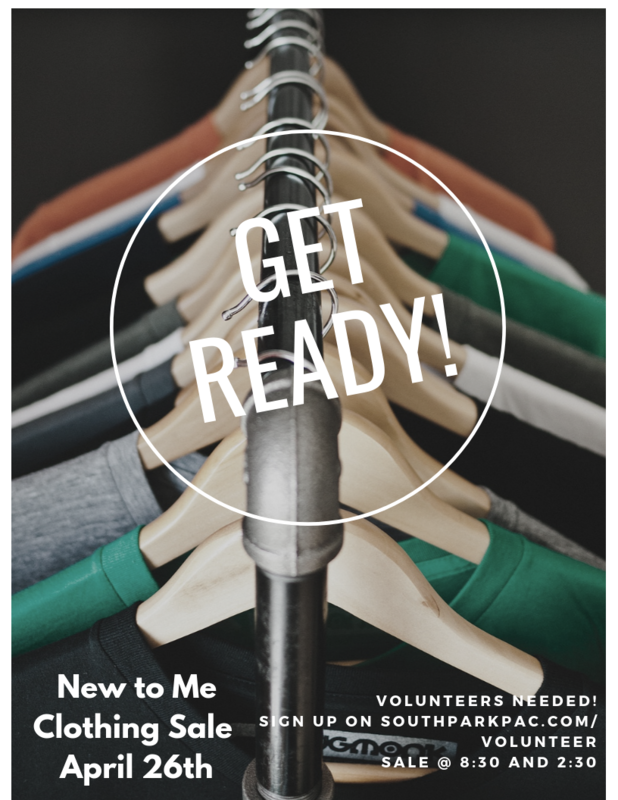 Check out our website for volunteer opportunities! Mark your calendars! 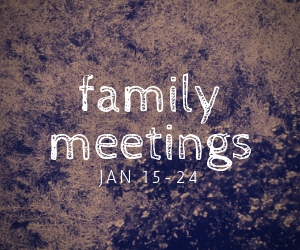 Family meetings are being held over the next two weeks! The PAC GM is coming up on February 6, 2019, starting at 6:30 in the GYM. Please come and share your voice on important matters. Pizza and childcare will be provided. But PLEASE sign up via your CC or the sign up sheet outside your class so that we can have the appropriate amount of food for everyone! 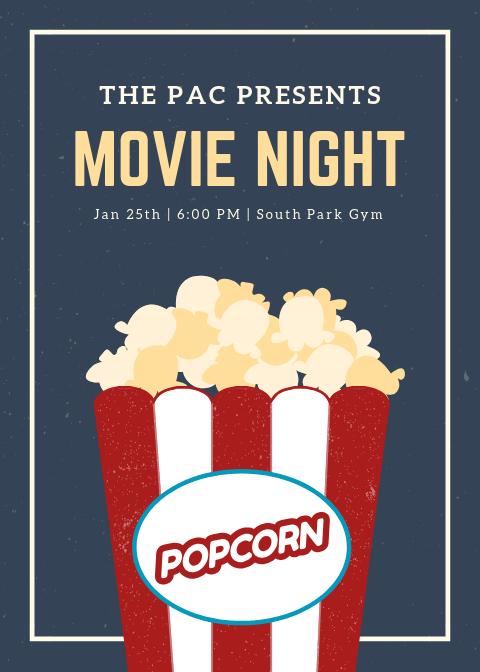 The PAC is hosting a movie night on the 25th. Come join us to build community and celebrate Family Literacy Day! The movie is still to be determined, but will be based on a book. Please bring some stuff to make yourself cozy and enjoy some light food and refreshments for a donation only. 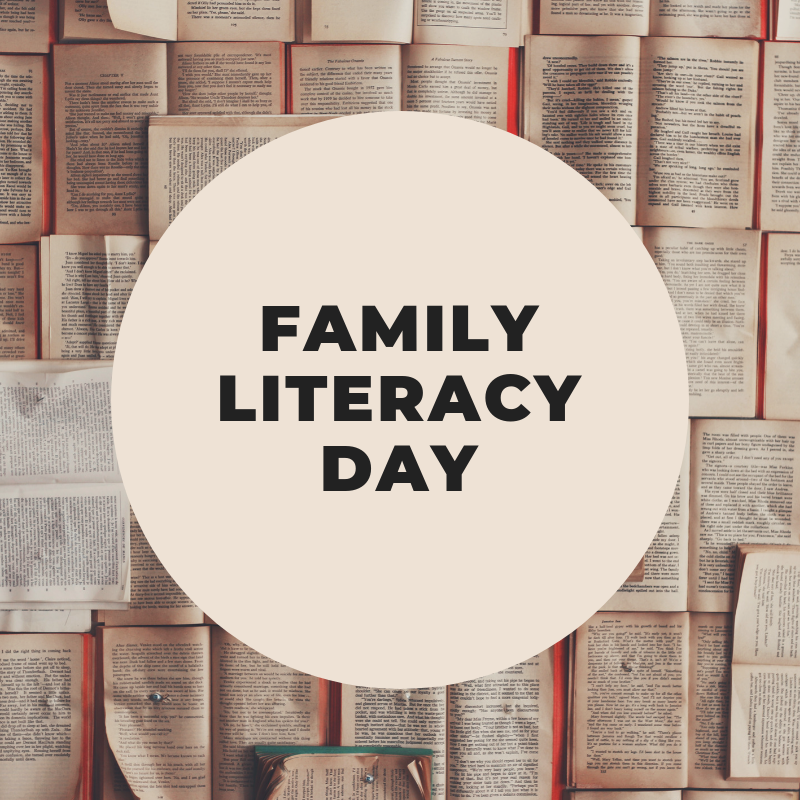 The school is celebrating Family Literacy Day on January 25th. Please feel free to have your child dress up as a character from a book. It's so much fun and the kids are encouraged to bring the book along with them too! Get ideas for costumes HERE. 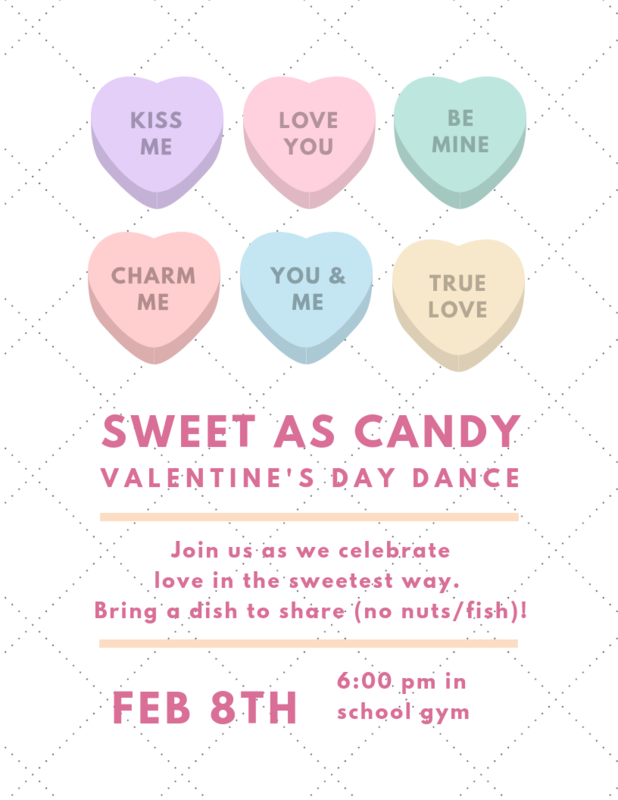 The annual Valentine's Dance is coming up! Come join us for some dancing, food, and good old fashioned fun! Please bring a dish to share for the potluck portion of the evening. But PLEASE, do not bring FISH OR NUTS due to life threatening allergies of folks in our community. The dance will start at 6:00pm and Amanda is hoping there may be a couple other folks available to help with the event. If you can pitch in, please contact Amanda here. Auction is coming! It's never too early to start collecting donations. Jan 30th - PIZZA DAY! 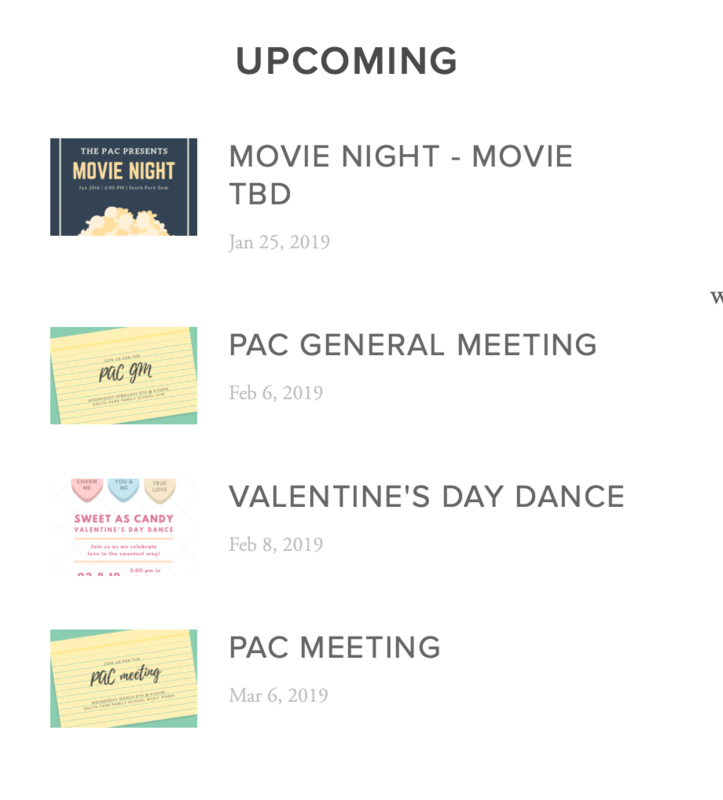 PAC Email - January 14, 2019 - Family Meeting Info, etc. The PAC meeting and social was held on January 9th. 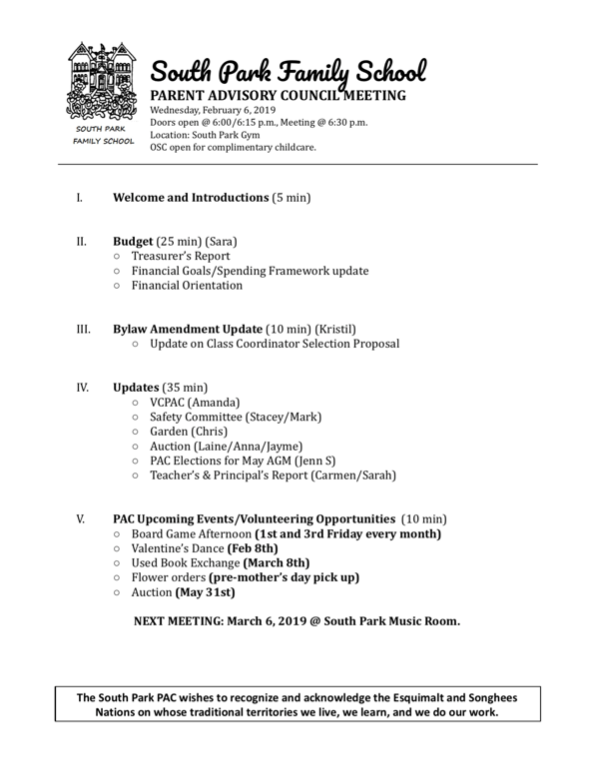 Please find attached meeting minutes. They can also be found on our website on the "PAC Board" section. 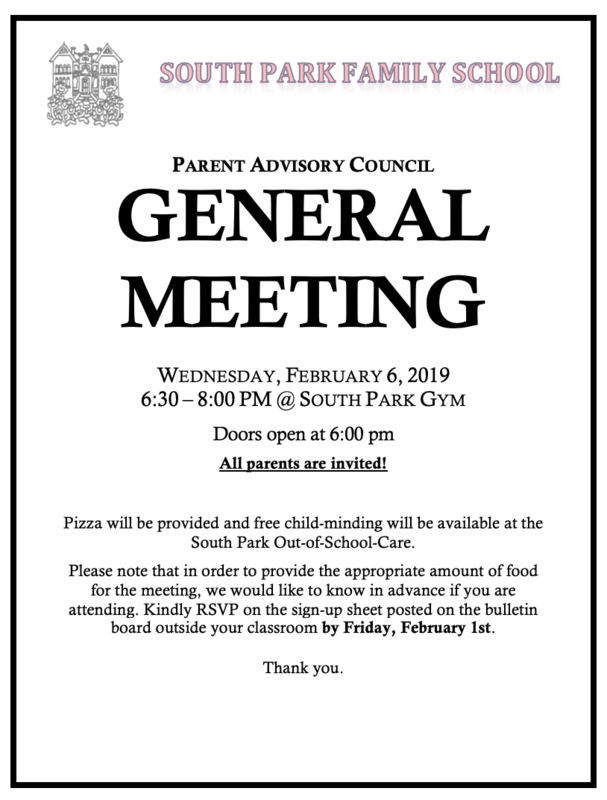 Our next meeting is the General Meeting on February 6, 2019. 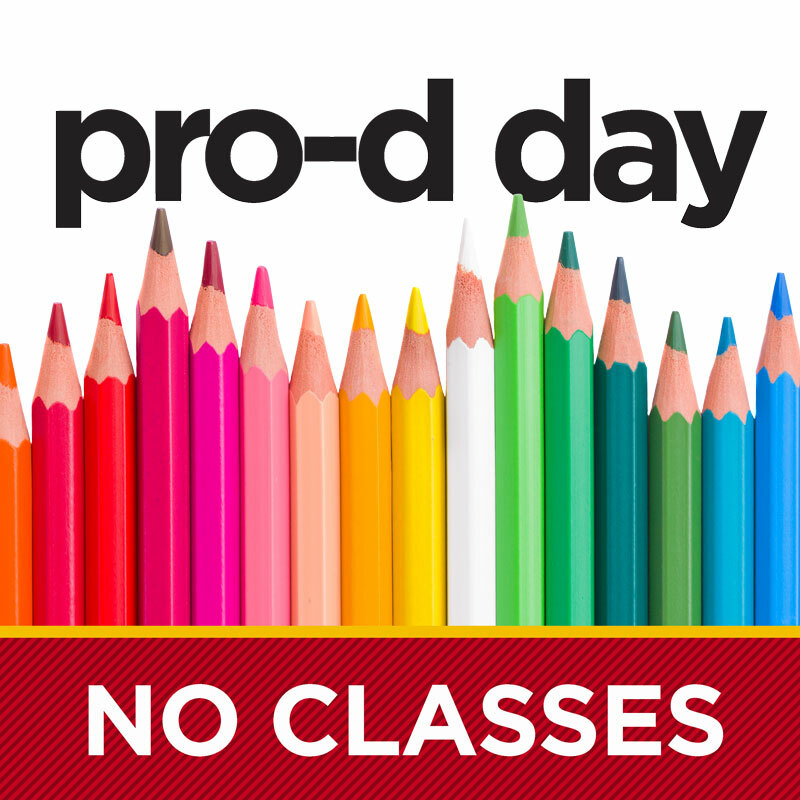 Reminder: It's a PRO-D day on Monday January 21st. OSC is open.